Labrador Tea (Ledum groenlandicum) grows wild in bogs and on the edges of woodland streams throughout the northern reaches of this continent. A member of the Rhododendron family, this plant had been used for centuries by Indigenous cultures for its medicinal properties, but this plant is also highly beneficial for the skin. 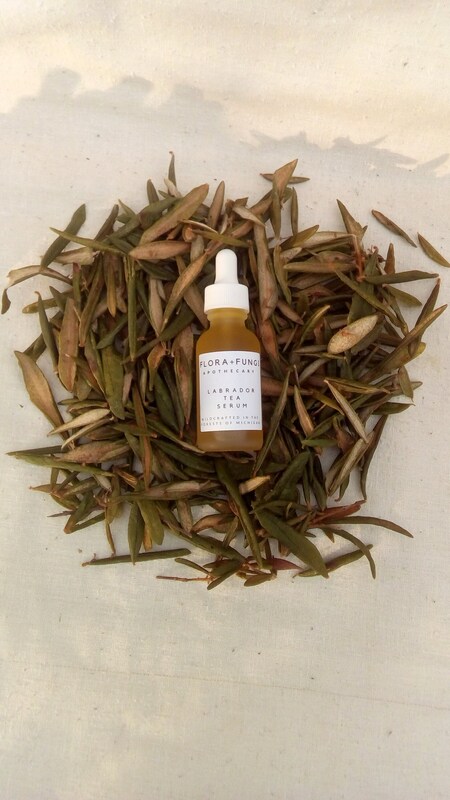 Labrador Tea soothes dry and itchy skin, is rich in Vitamin C, antioxidants. 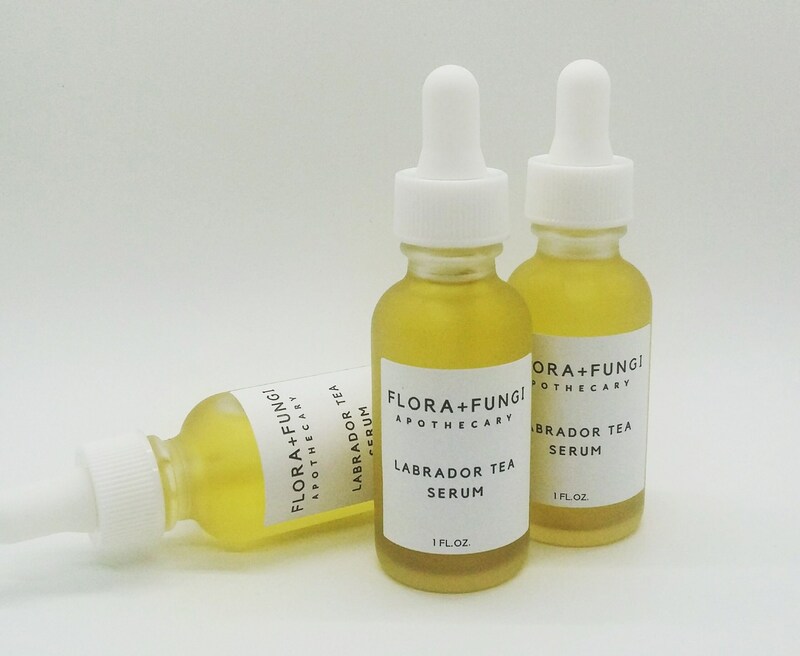 Labrador Tea combats free radicals and helps reduce visible signs of aging. It has also been used for centuries First Nations to treat burns, ulcers, chapped skin, itches, dandruff. 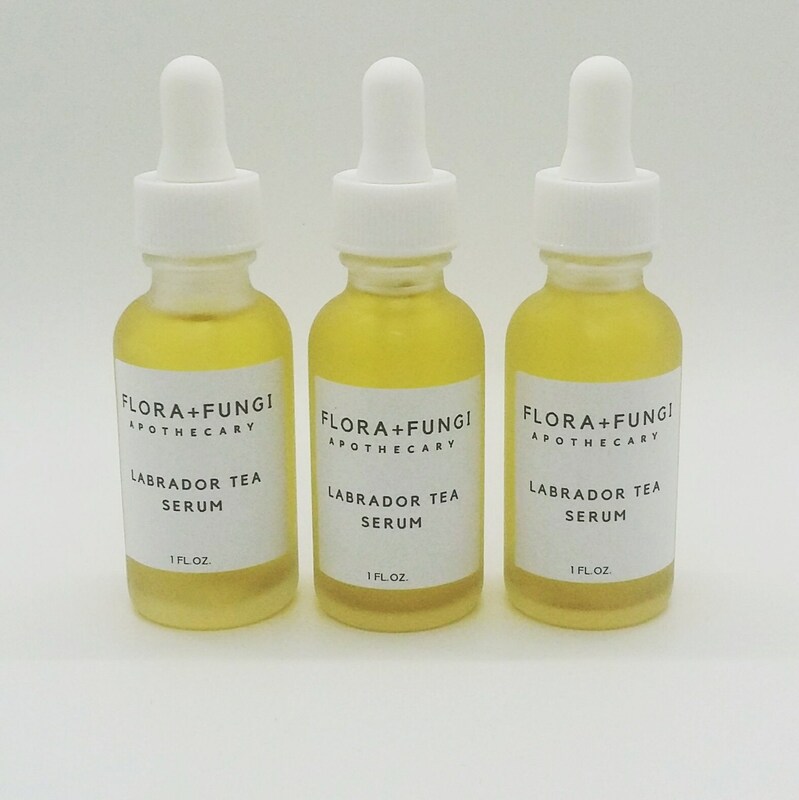 Labrador Tea reduces redness and inflammation and is rich in ursolic acid which promotes skin elasticity and collagen production. 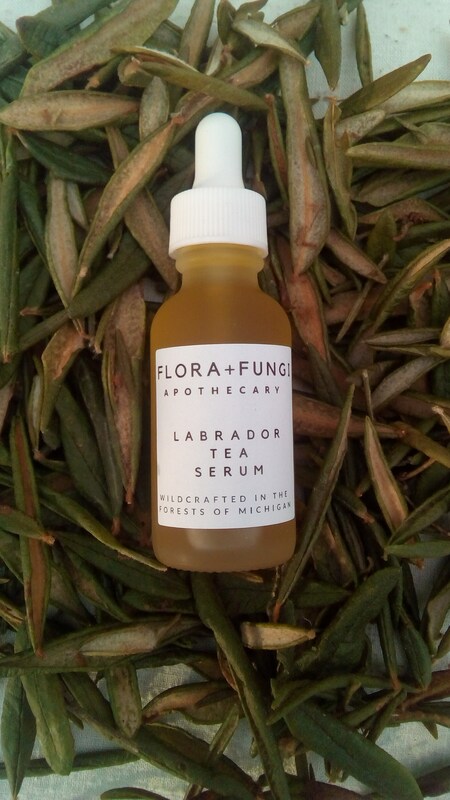 We infuse wildcrafted Labrador Tea leaves into organic Cucumber Seed oil for several weeks, then strain it and combine it with Organic Argan, Borage and Rosehip seed oils for a light yet deeply moisturizing serum that quickly sinks into your skin, leaving it silky smooth. 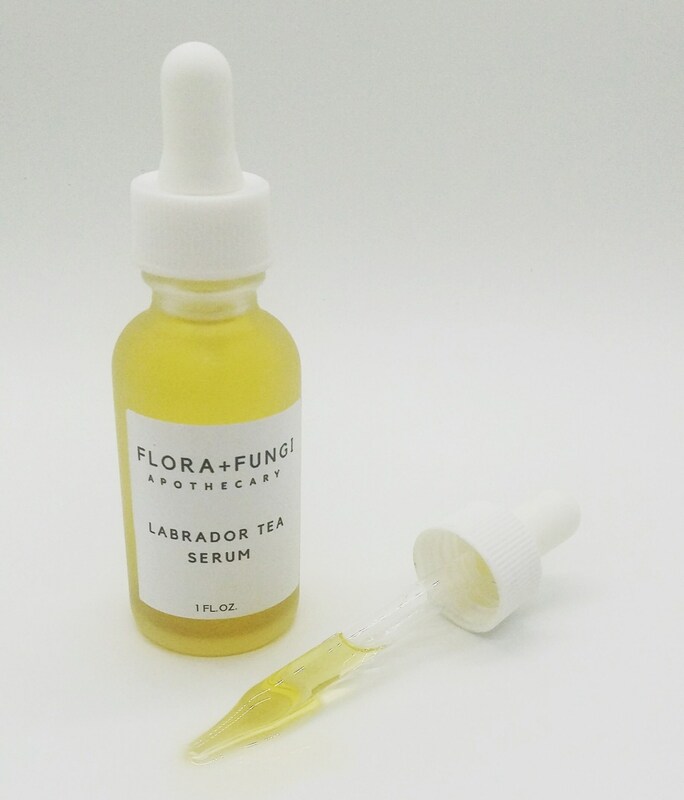 This serum is light enough for daytime use and even to wear under makeup. Cucumber seed oil is rich in linoleic acid, vitamin E, keeps skin’s protective barrier strong, improves firmness and elasticity, anti-inflammatory, rapidly absorbs into the skin, contains b-vitamins, linoleic acid, magnesium, oleic acid, omega fatty acids, potassium, stearic acid, vitamin C, alpha and gamma tocopherols. Borage seed oil is the richest known source of Gamma Linoleic Acid (GLA), which is an essential fatty acid that cannot be manufactured by the human body. In fact, 16-24% of borage oil is comprised of GLA. Gamma Linoleic Acid has been shown to be extremely effective against skin disorders such as inflammation, eczema, psoriasis and other dermatitis. 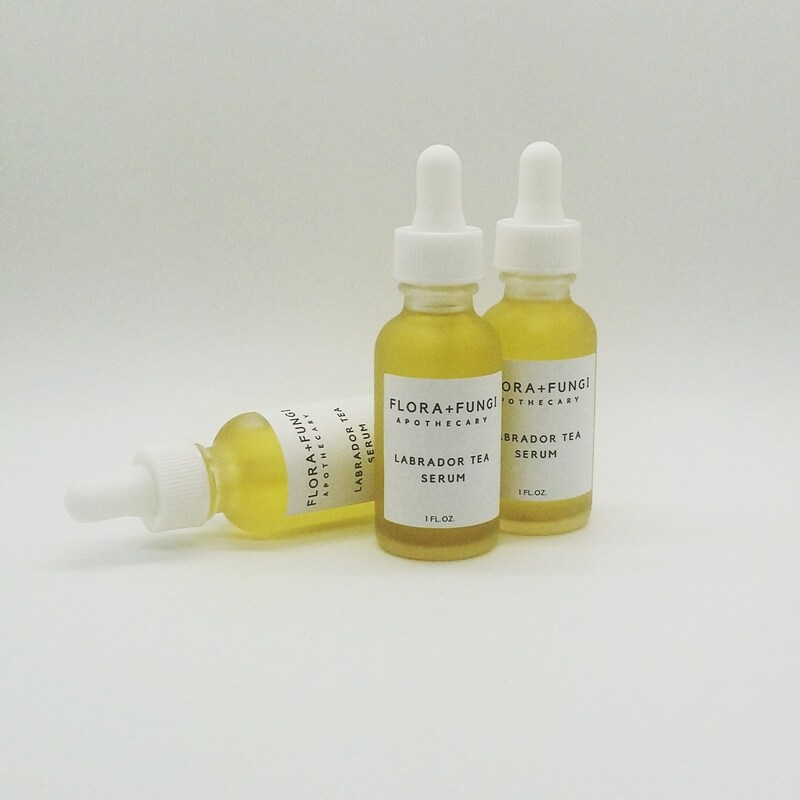 Borage oil helps to strengthen the skin’s epidermal barrier, helping the skin to retain moisture, combating fine lines and wrinkles by keeping the skin hydrated and deeply nourished. Argan oil contains anti-aging virtues due to its high content of omega-6 fatty acids and Vitamin E- a powerful antioxidant, and helps maintain skin elasticity. 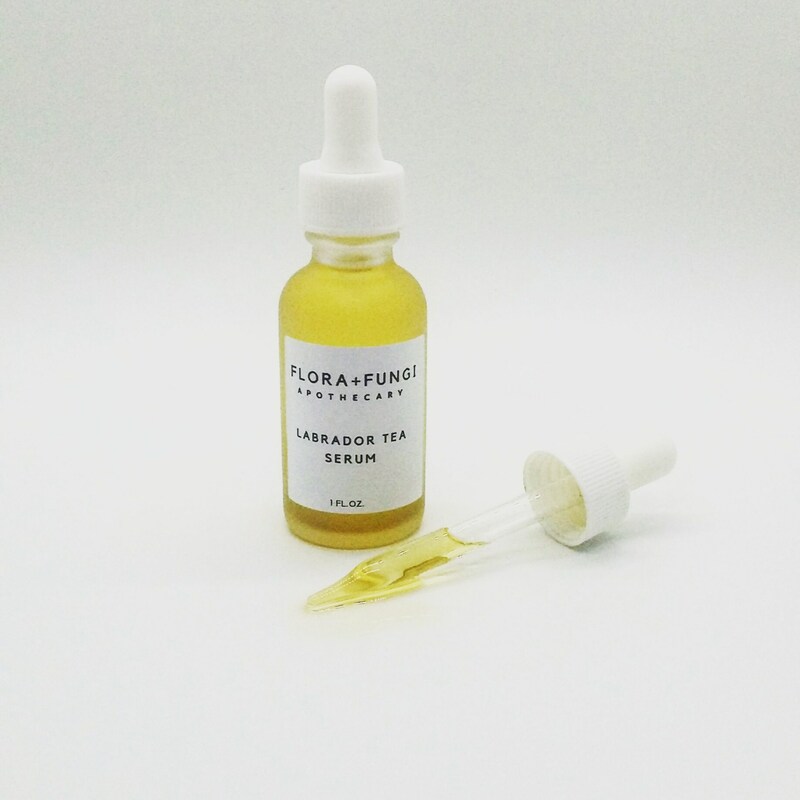 Rosehip Seed Oil contains essential fatty acids, antioxidants, lycopene, vitamin A, hydrates the skin and helps to reduce scarring. Peru balsam essential oil is wonderful for sensitive skin as it is a great moisturizer with anti-inflammatory properties, and also helps heal wounds. 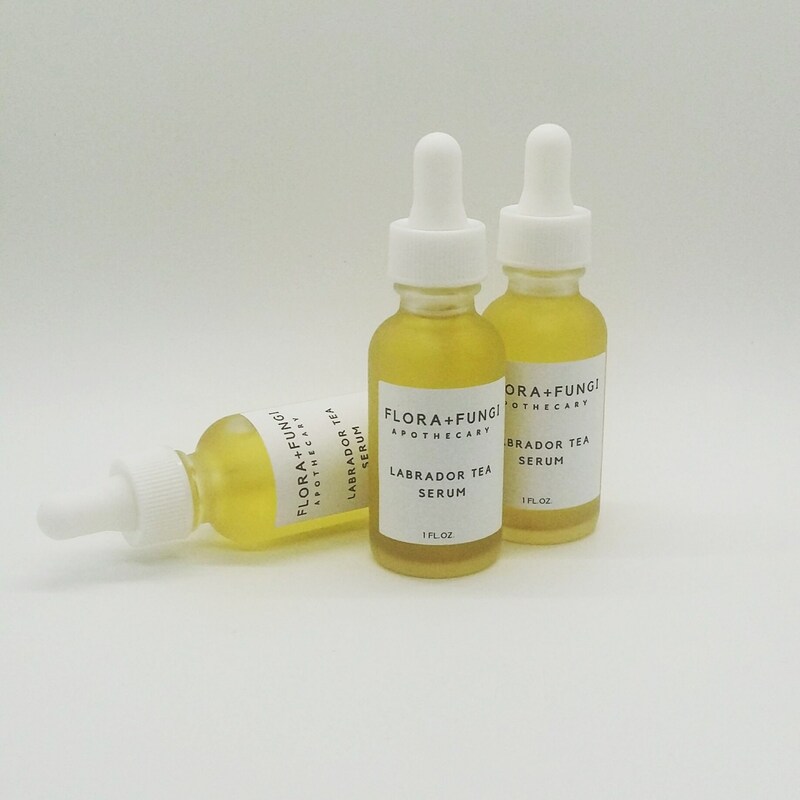 Bergamot essential oil helps balance sebum productions and evens skin tone, it helps remove dirt and impurities while unclogging pores, as well as prevents acne. Scotch pine essential oil is anti-inflammatory, antibacterial, antifungal, antiseptic, high in antioxidants, used by first nations to treat acne, eczema, and dry itchy skin. Helps fight free radicals, therefore, combating fine lines and wrinkles caused by aging. 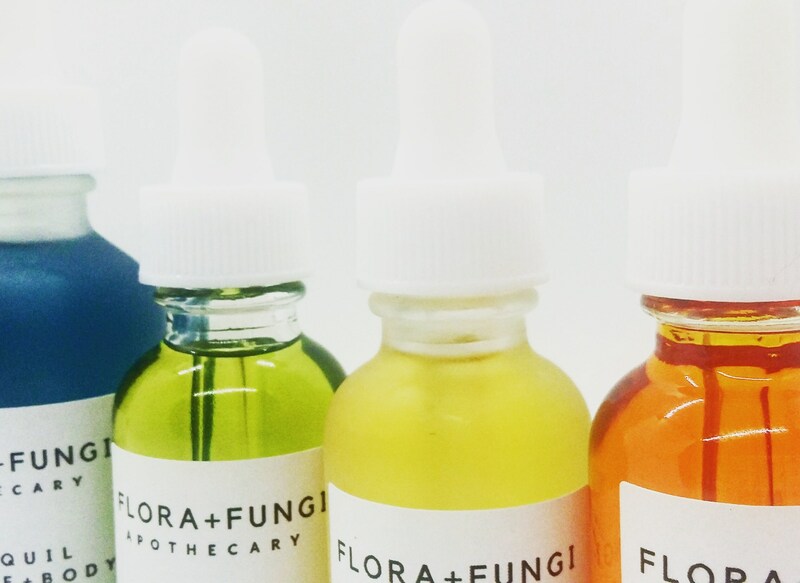 Cucumis Sativus (Cucumber) Oil, Borago officinalis (Borage) Oil, Argania Spinosa (Argan) Kernel Oil, Rosa Canina (Rosehip) seed oil, Rosmarinus Officinalis (Rosemary) Leaf Extract and Helianthus Annuus (Sunflower) Seed Oil, Citrus Bergamia (Bergamot) Fruit Oil, Myroxylon balsamum var. 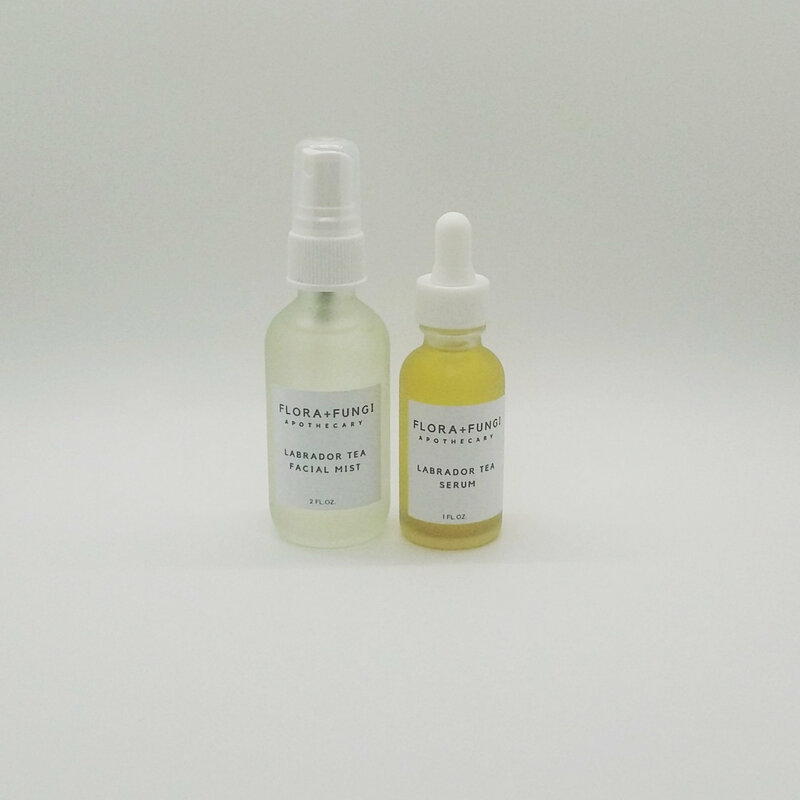 Pererea (Peru Balsam) Essential Oil, Pinus Sylvestris (Scotch Pine) Leaf Oil.